Our Elast-o-Ties are the most popular ligature dispensing style. We strive to make a product with consistently high strength, memory, and appearance. Quality you can depend on. 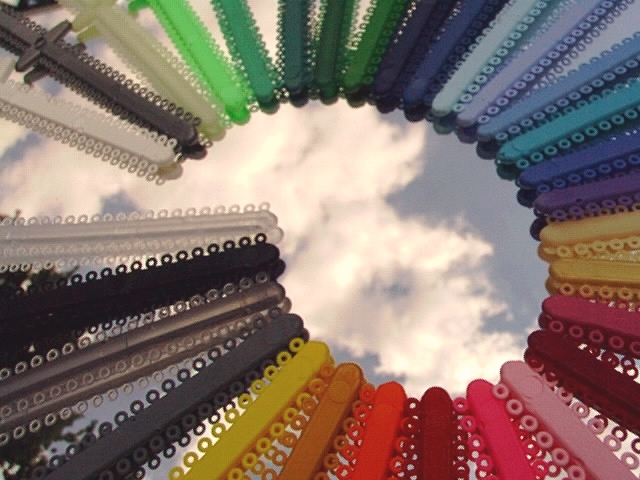 These are sold in packages of 1,008 individual ligatures and are available in 34 colors. 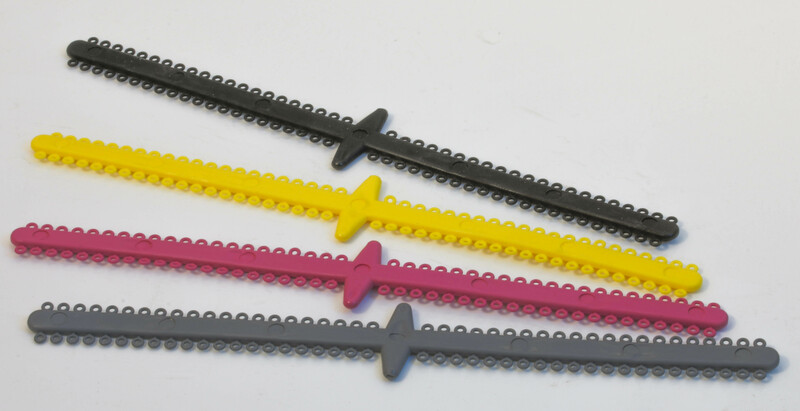 All our ligatures have No LATEX, No BPA, BPF, BPS, DEHP, AND No plasticizers!